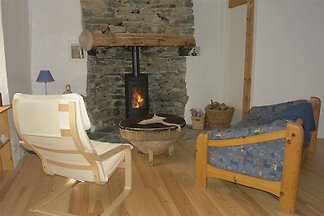 The house is located on 1100m of altitude in the Massif house is a typical stone house / grange with large fireplace and terrace. 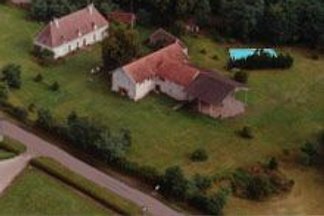 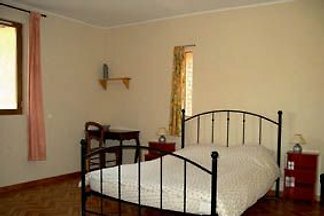 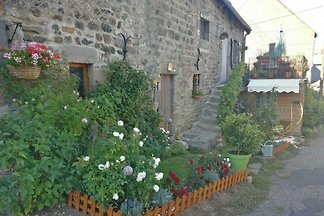 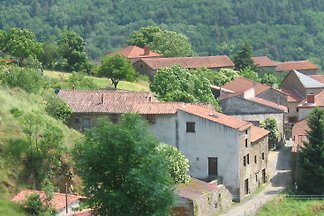 from 5 2 holiday homes & accommodations in Auvergne were rated with an average of 4.9 out of 5 stars ! 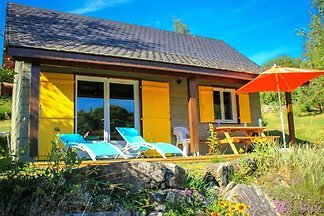 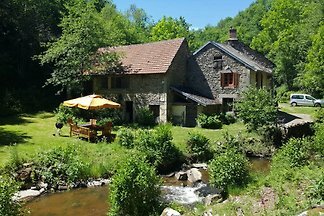 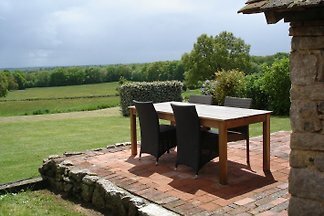 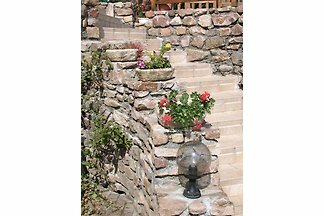 Rent successfully your holiday flat or holiday home in Auvergne in only 20 minutes !